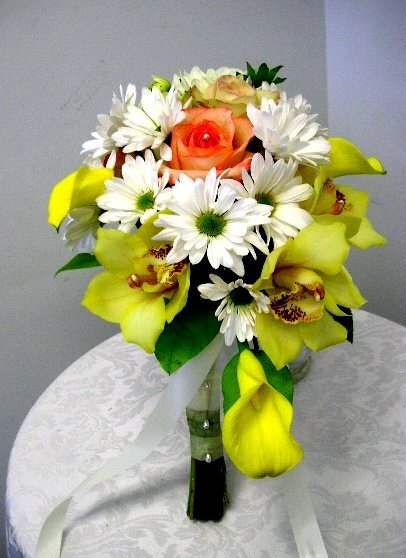 A bridal bouquet is one of mandatory items for wedding floral decorations. 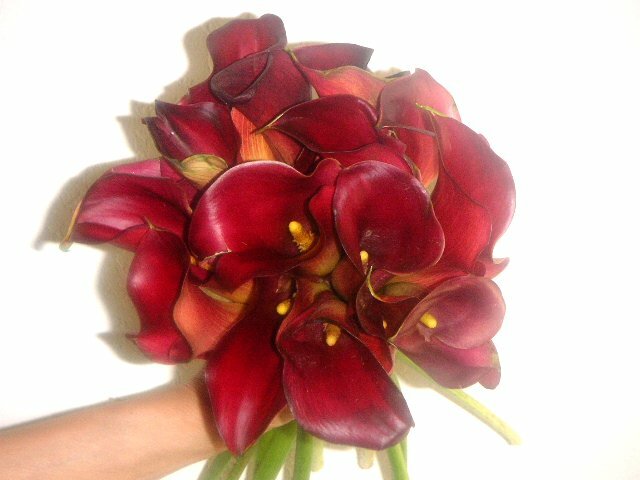 This small beautiful piece definitely enhances the beauty of a bride and all brides must be happy to hold a bouquet at a wedding. 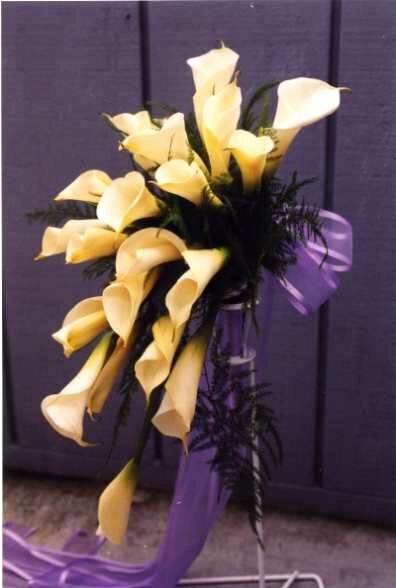 There are so many types of bouquets. In this section, we introduce some of them. California Flower Art Academy offers a variety of programs. 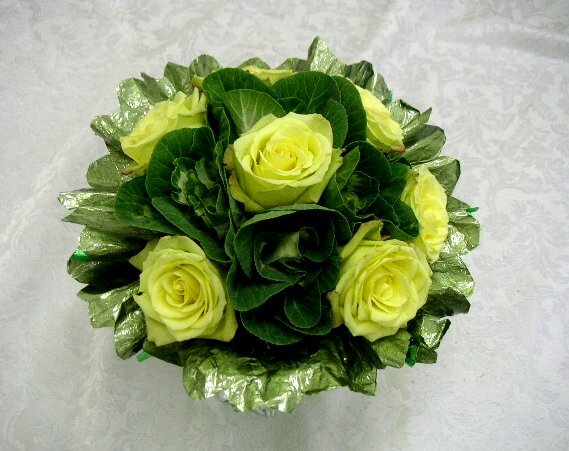 If you are specifically interested in making bouquets, why not join Floral Design Bouquet Making Course. 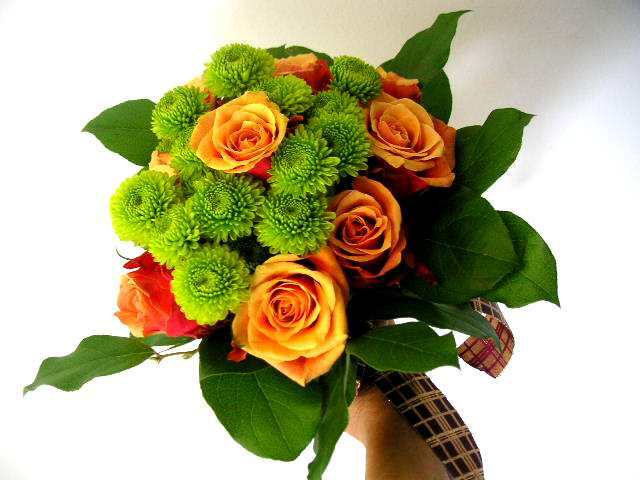 By joining this course, you can learn 3 kinds of bouquets. It takes about two hours to make one bouquet. Considering it takes about 60 to 75 minutes to make a regular floral design, you need about twice time compared with most of floral designs. 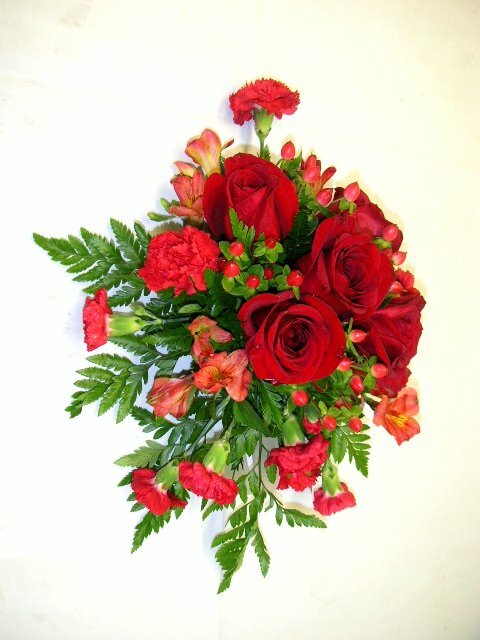 The lesson fee for this particular course is only $178 which covers not only tuition but also flowers and also all other materials used for making flower bouquets. 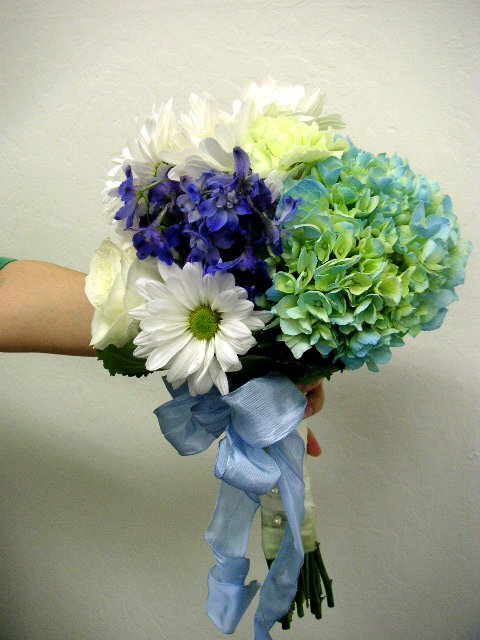 Beside Bouquet Making Course, you can find a WIDE RANGE OF COURSES offered by California Flower Art Academy.